People often realise at the latter part of their lives that, they’ved made a huge mistake by being spenthrifts during their youthful age without thinking about the future. Have you ever asked how your​ family will live financially when you pass away? Saving for the future or unforseen circumstances requires discipline. A kind of discipline that sometimes the rich understand and fulfils but the poor tries to avoid. The rich understands that their monies must work for them, but those who are not financially minded rather work for money and end up saving nothing.Why should you save? Why should you invest your hard earned money into businesses? The answer is simple. Just to ensure your financial stability so you don’t end up being a liability to the society one day. It’s not mandatory to start saving with a huge sum of money. Little drops of water makes a mighty ocean. I remember saving just coins in my money box and surprisingly enough, I had twenty Ghana cedis when that month ended. Imagine saving more than those coins. So how do you ensure the financial stability of your family? What is the relevance of planning? There is no plan without an objective. It directs your spending and helps you take control over how you spend. 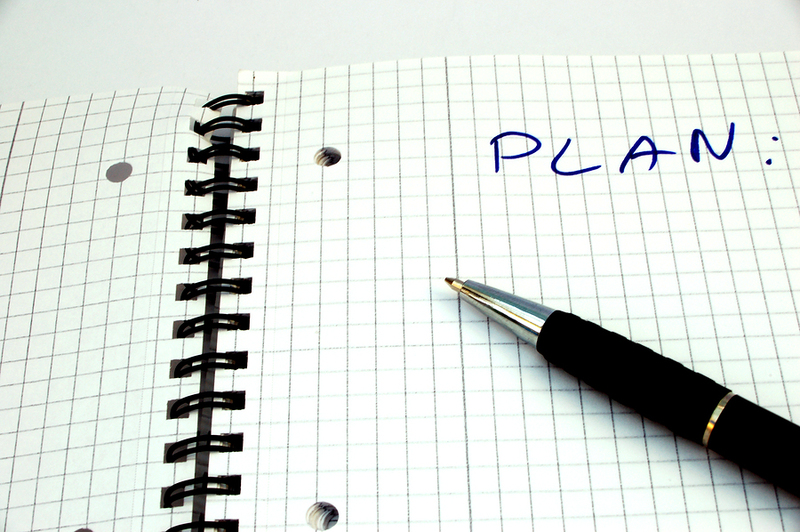 The planning stage prioritizes the stuffs that you can’t do without. At least, this stage aid in finding out the unnecessary spending that makes your salary disappear before the end of the month. Do you have a family? Great! Plan with your wife concerning home stuffs, school fees , transportation, and a whole lot. But make sure you don’t cross the boundary by adding things you can do without. This is an unplanned decision to buy a a product or service made just before a purchase.Shopping because there are new sets of designed clothings or organising a party because you just have the urge? Well, you’ve got to enjoy sometimes but you can do that when there’s enough for tomorrow. 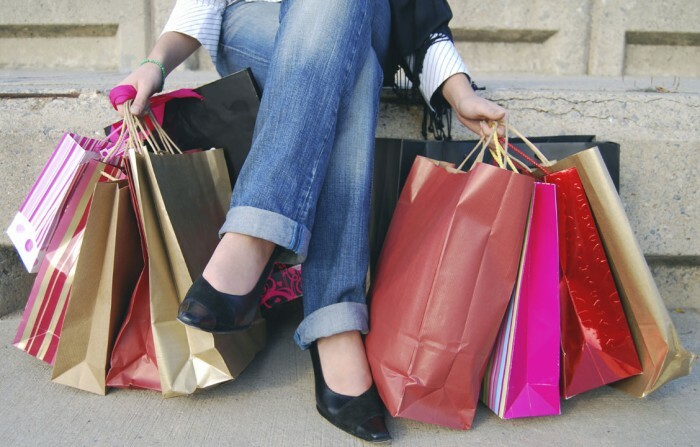 Impulse spending is inevitable but controllable. Take control over your spending. Know what you want to own , and know why you want to own it. Its a good thing to avoid getting into debt. There’s no need to compete with anyone over properties. Debts are avoidable when you create strict budget over your purchasing attitude and cut cost wherever you can . There must also be a change of behaviour towards spending . Come on! Do you have to borrow just to buy the latest pair of shoe? A big no is the answer. I know everybody wants more but that can be controlled. The best approach is to learn how to save too. Normally kids tend to easily believe what they see. Encourage them to set aside a portion of their pockect money each day and teach them it’s relevance. Let them understand why they have to minimize the purchase of dolls and sweets and save to gain interest. 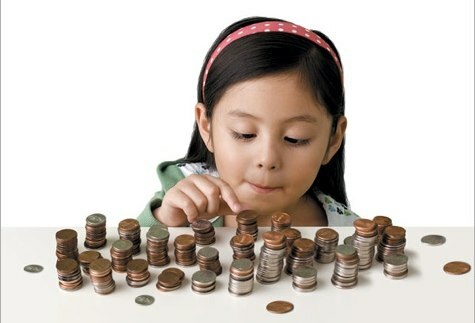 We need to identify the right behaviours to teach our kids good financial habits. If you invest nothing, the end result is worth nothing. According to Benjamin Franklin , we must be aware of little expenses. A small leak will sink a great ship. 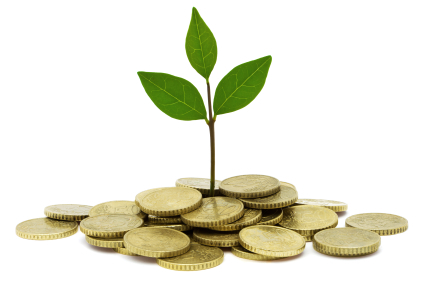 To invest is to allocate money or resources with the expectation of some benefits in the future. Learn about the stock market and the right venues to invest your money. There are a lot of opportunists out there so be extra careful not to be blown away by some interest rates and be dubbed at the end. You can read some investment books like ‘The Single Best Investment’ by Lowell Miller, ‘The Smartest Investment Book’ by Daniel R. Solin, among other great investment and finance writers. It’s even much easier now with technological advancements. Just download some PDFs and read anytime . Simple life???? Yeah!!!. That’s another best way to ensure the financial stability of your family. I know everybody wants to have the big house, flashy cars , nicer suits, we always want more. Just live simple to be comfortable. Living simple can lead to less stress which takes the focus off material possessions and helps you to look inwardly for a peaceful mind. 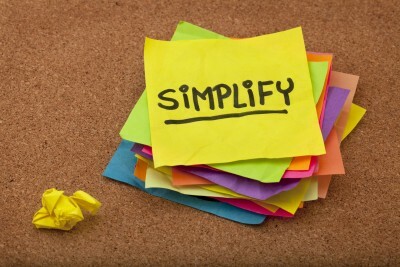 Living simple improves your health devoid of any sickness and makes you have a happy life. Previous 2017’s EDITION OF GHANA WOMEN OF THE YEAR HONOURS SLATED FOR MAY 13, 2017. Next James Bond Actor dies after battling with Cancer.